When taking a short sale listing, one of the questions that the listing agent should ask is whether the seller is in an active bankruptcy. Due to the Recession, it has become increasingly more common for homeowners to file (or to have recently filed) bankruptcy. 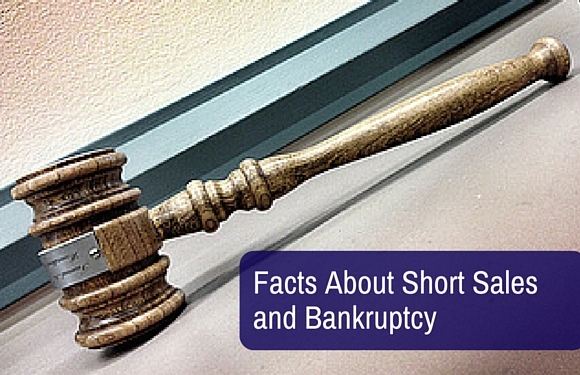 Here’s what you must know about short sales and bankruptcy. An active bankruptcy can impact a short sale lender’s ability to process a short sale. For this very reason, it is important to have good communication with the short sale seller (the borrower) and obtain as much information as possible about the status of the bankruptcy. 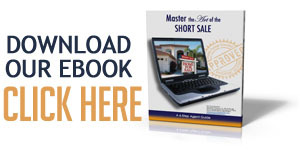 Many short sale lenders will review a short sale offer while the loan is in an active bankruptcy. In order for the short sale lender to complete a short sale and issue the approval letter, the short sale lenders will often require proof that the property has been discharged from the bankruptcy or a letter from the court authorizing the sale of the home. If a borrower is currently involved in a bankruptcy proceeding (or has previously obtained a discharge of this debt under applicable bankruptcy law), all communication and notices are for information purposes only and are not an attempt to collect the debt. The homeowner(s) is/are not obligated to discuss their home loan with the lender or enter into a short sale agreement or other loan-assistance program. Granted Motion to Sell; Granted Motion for Relief from Automatic Stay with noted short sale negotiation; Dismissal; Discharge with Abandonment, Closing Order, Final Decree, Trustee No Asset Review. 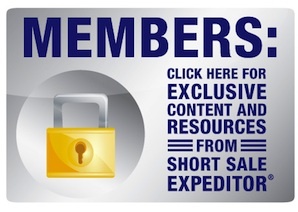 At Short Sale Expeditor®, we are not attorneys and any borrowers that are uncertain as to whether they should proceed with a short sale, a foreclosure, a deed-in-lieu of foreclosure, or a bankruptcy should seek the advice of the appropriate professional(s) before moving forward. What is interesting to note is that although a homeowner is not personally liable for discharged debts, a valid lien has not been reconveyed. Therefore, a secured creditor may enforce the lien to recover the property secured by the lien. In plain old English, this means is that while the borrower may not owe on the debt, the lien can stay. As such, many short sale sellers who have filed bankruptcy may still have liens attached to the property. 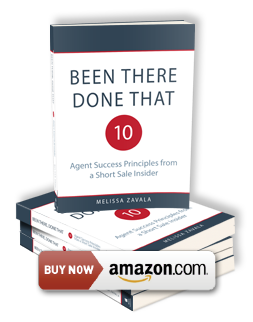 Good communication with the short sale seller as well as a careful review of the title report will go a long way towards better short sale processing time and increased success in obtaining a short sale approval.